Who doesn’t like coffee? And nothing beats enjoying a hot brew than having it in a cool ceramic mug. 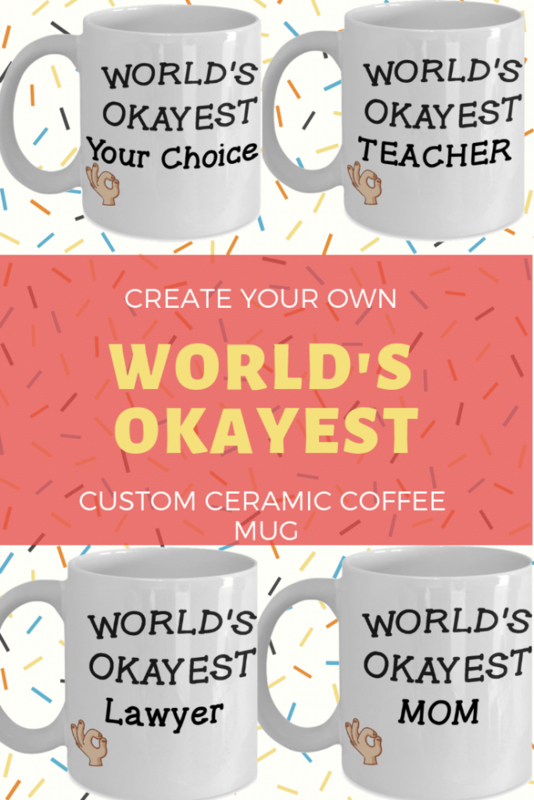 Now you don’t have to get the same design thousands of others have, but create your own custom made mug in a quick and easy way. Unlike most custom mug websites, here you can create your mugs even if you only need one. 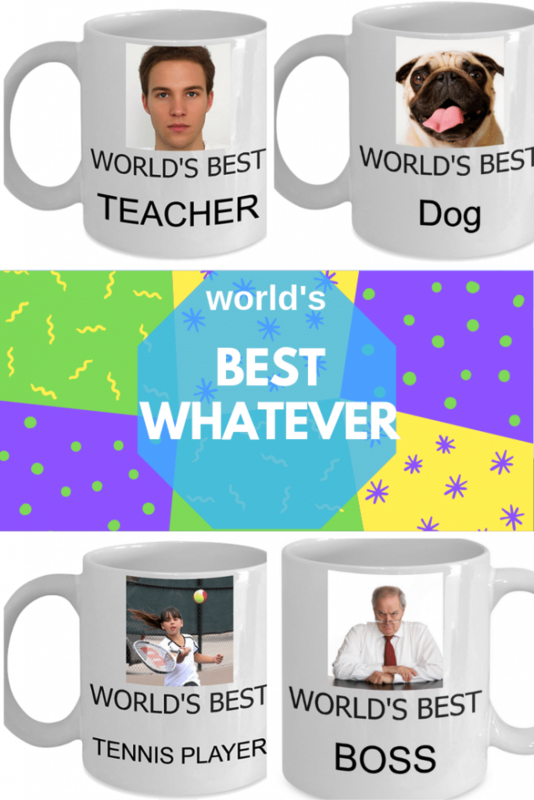 Instead of having to order a pack of 20 or more mugs like other sites, there is no minimum amount, so it’s perfect for a cheap and unique gift on special occasions, or just to show your partner how much you love him or her. There are several types of custom made mugs you can choose from, so let’s get started. 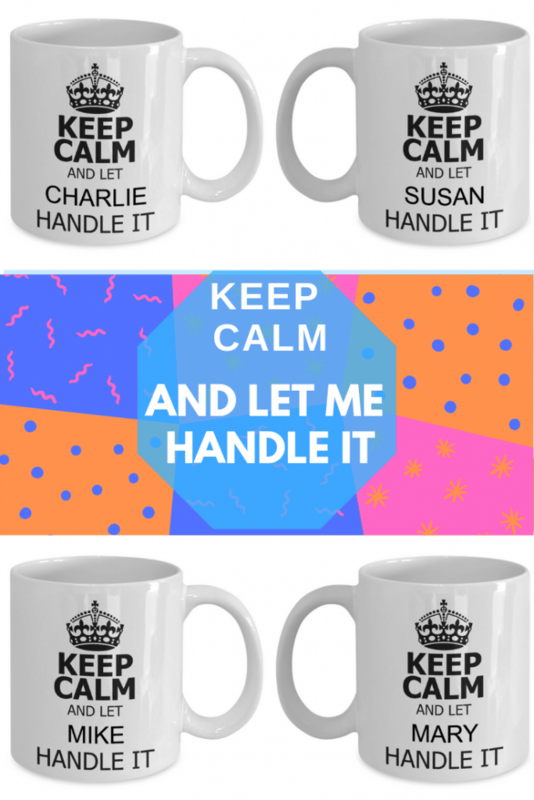 These personalized coffee mugs make a great gag gift, perfect for Secret Santa or as a stocking stuffer. You just have to type in the text you want it to have depending on your needs. or example, you can create one for your family members, and have it say Worlds Okayest Brother, or SIster, or Mom, or Papa. It can also go well with professions or occupations like World’s Okayest Boss, Teacher, Cook, or Nurse. 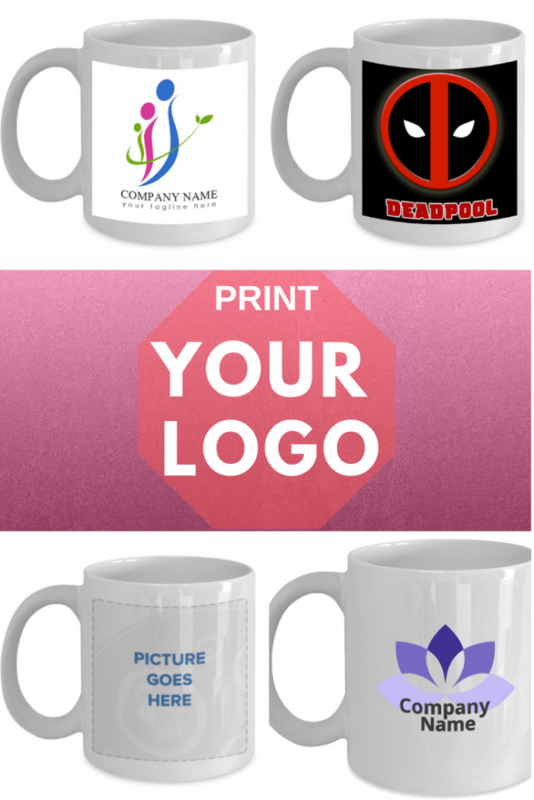 If you are proud of the place you work at, why not create your own personalized mug and print their logo on it? If you’re the boss it will be a wonderful gift for your employees, and you can also print any logo you want, even if it’s not work related. For example, the logo for your favorite TV show, or movie. Instead of paying those inflated prices for a mug with your college logo, print it yourself and carry your alma mater’s image with you. Nothing can be as personal as a mug with a photo. Have it showing a pic of your dog, cat, chicken or horse. Or your family, your friends, or even your car or motorcycle. The only limit is your imagination. These make wonderful gifts. 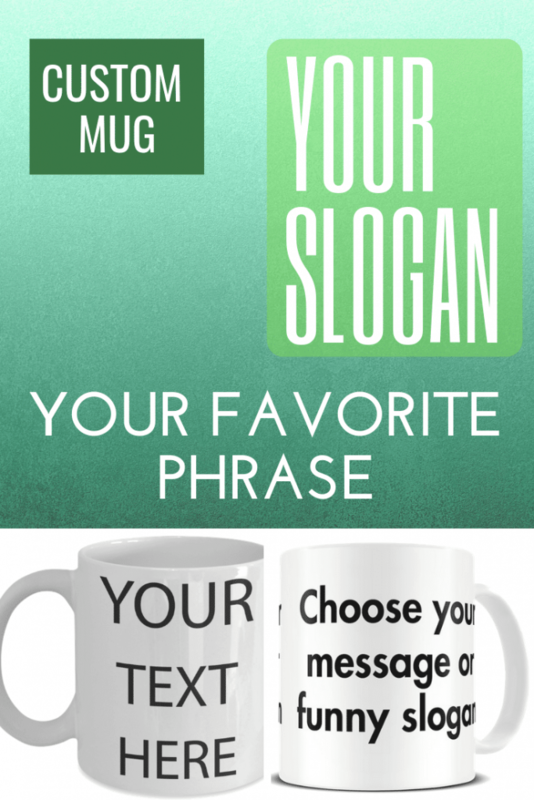 You just upload a photo and type in the text you want to create a personalized mug. Best teacher? Best drummer? Best chocolate eater? Whatever you want, you can make it. For these custom made mugs you type in your name, or any name you want, and have it printed. Let everyone know you can handle it! If you shop around you might find some mugs that seem to be very affordable. Let’s call them by their name: cheap mugs. And by cheap we mean low-quality. These mugs are usually shipped from Asia, so in many cases, they will take 3 or more weeks to get to your home. Even is they are shipped from the US, their quality is terrible. They can also be dangerous since the acids in coffee can make the mugs leak lead into it. The custom-made mugs offered here are 100% lead and cadmium free and approved by the FDA. Printed in the USA, the text and colors are dishwasher and microwave safe and won’t fade or peel off. The mugs can be used if you are left or right handed since the image is printed on both sides, and a large handle makes it easier to grip. While at other personalized coffee mug website you have to figure out how to make thing work, with this service you always have a helping hand if you need it. If you are stuck or need some help finishing your design, all you have to do is send an email to brilliantmugs at gmail.com and the will gladly get in touch and help you out until the mug is perfect and you are ready to place your order.